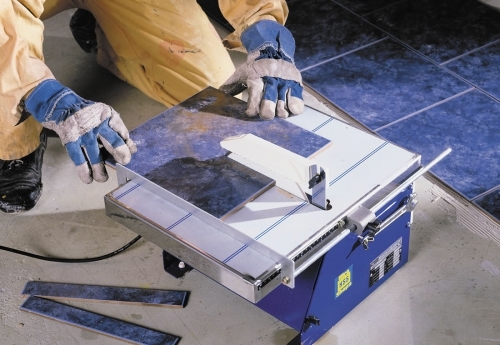 Whether you are looking to retile a bathroom or carry out large scale floor tiling work, chances are you would benefit from using a tile cutting machine from Laois Hire. With a range of tile bench saws, manual tile cutters and tile grout removers, we will be sure to offer you the tools to complete a professional job. 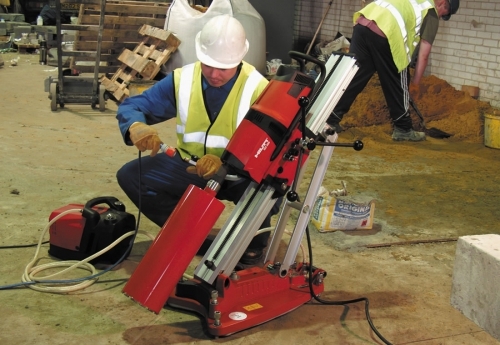 To make light work of cutting through concrete, stone and blocks, the HSS masonry cutting equipment range is ideal for the job. If it’s a 300mm or 350mm portable cut-off saw, angle grinder or concrete ring saw you need, Laois Hire will be sure to offer the highest quality tools for your work needs. 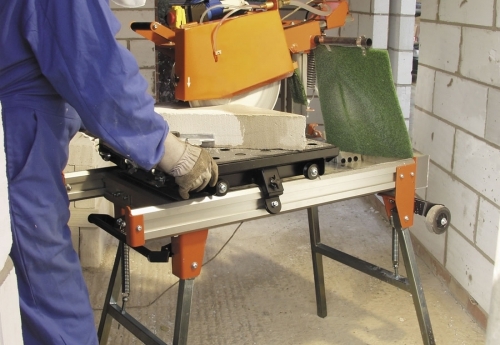 To make light work of cutting through concrete, stone and blocks, the Laois Hire masonry cutting equipment range is ideal for the job. 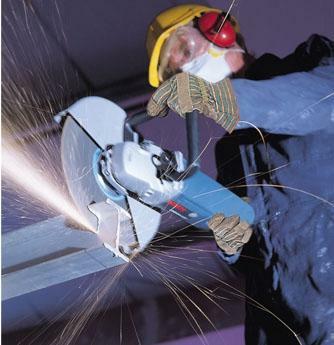 If it’s a 300mm or 350mm portable cut-off saw, angle grinder or concrete ring saw you need, Laois Hire will be sure to offer the highest quality tools for your work needs.